The following post is dedicated to one very important feature that is missed in the default Magento 2 platform. 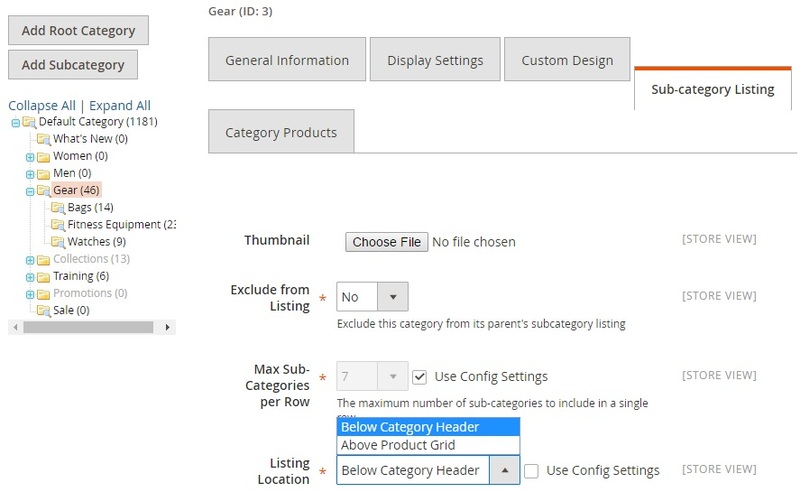 You might have seen that there is a problem with displaying subcategories on category pages, but you can easily solve it with the help of Nucleus Subcategory Listing for Magento 2. By improving site navigation, you will help customers find what they are looking for, consequently, making them more satisfied with your online storefront. Therefore, better navigation is a must have improvement, so don’t hesitate to spend a few minutes discovering the Nucleus Subcategory Listing Magento 2 extension. Below, we shed light on its core features as well as backend and frontend appearance. But what exact does Nucleus Subcategory Listing for Magento 2 do? 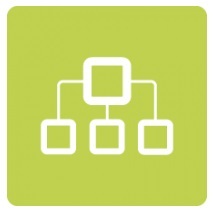 The module lets you display subcategories on category pages and enhance them with images. As a result, navigation on complex product catalogs is essentially simplified, so your customers will never get lost on your ecommerce website. Note that Nucleus Subcategory Listing for Magento 2 is extremely easy to setup and use. Once installed, the extension adds a Sub-category Listing tab to each subcategory. There, you can add a thumbnail to be displayed for the subcategory. It is possible to choose between 2 and 7 subcategories to be displayed. Besides, the module provides the ability to select where sub-categories should be displayed. 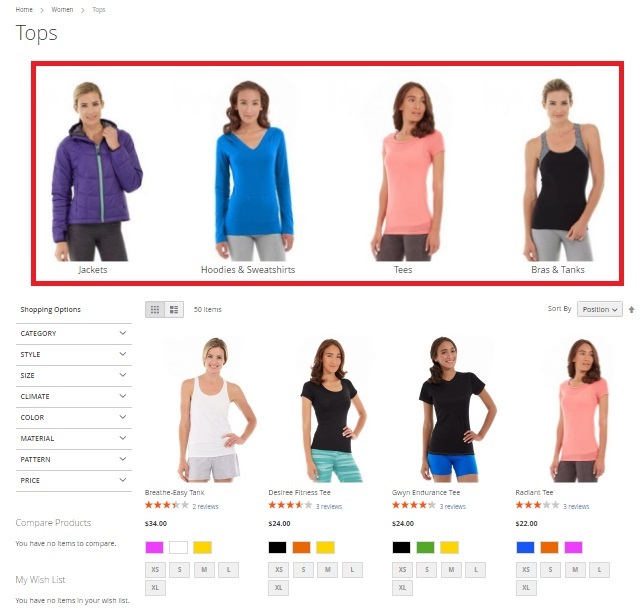 There are two possible options: below a category header or above a product grid. Let’s explore the extension’s backend, to see how the aforementioned features are implemented. After you’ve installed the extension, go to Products -> Inventory -> Categories. 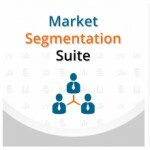 Here, you can select a Subcategory you’d like to add to a category page. Next, go the Sub-category Listing tab. Here, you can add an image to be displayed on the subcategory listing (Thumbnail); exclude the category from its parent’s subcategory listing (Exclude from Listing; select the number of subcategories to be displayed in a single row on the category page (Max Sub-Categories per Row: 2-7 or you can use config settings); and choose listing location: ‘Below Category Header’ or ‘Above Product Grid’ (Listing Location). 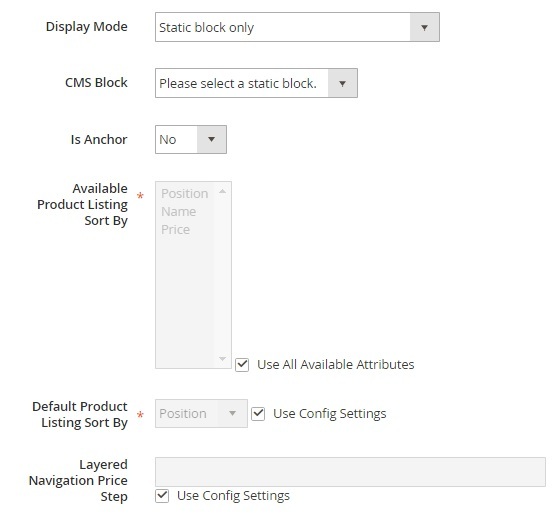 Now, go to Display Settings and select Display Mode (Subcategories only; Static block and subcategories; Subcategories and products; and Static block, subcategories and products); choose a CMS block (there are a plethora of them in a dropdown menu); enable/disable the Is Anchor option; specify how to sort available and default product listing (Position, Name, Price); and enter a price step for layered navigation. The Sub Category Listing on the frontend displays subcategories at the top of category pages (since we’ve just configured it this way). As a result, the navigation enhanced via sub category listing helps guide your visitors to category pages they are looking for. The improvement provided by the Nucleus Subcategory Listing Magento 2 extension seems to be obvious, but it is still not available in Magento 2 out of the box. Therefore, we are writing about such a helpful tool. 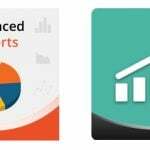 Although the module is not cheap – it’s price is $395, you can get a 50% discount is you are already a Magento 1 customer of AheadWorks.